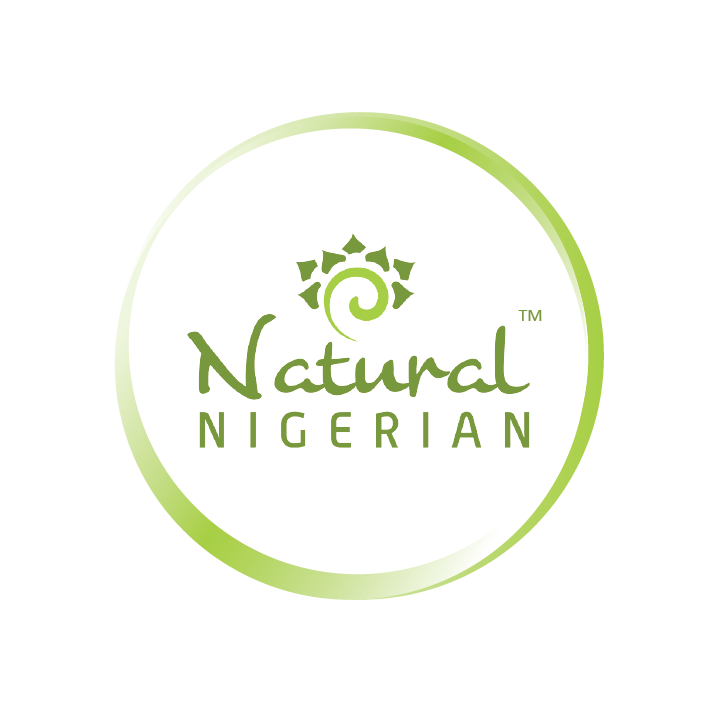 I have natural hair, so when i accidentally stumbled on the Natural Nigerian Facebook page i was so exited. 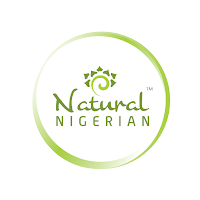 Life as a naturalista can sometimes be hard, especially in Nigeria where there is a serious scarcity of hair products for the natural Nigerian, hair salons for naturals don't exist at all (i think). LOL! If I tell you my name you have to give me something really really valuable in return! Seriously though, thank you for this. I feel truly humbled. If I tell you my name, you have to give me something really really valuable in return. Seriously though, I am truly humbled by this. Thank you! ROTFL ok o, what would you like?